Finally! We’ve discussed how detrimental potential in-app purchases can be to our wallets when children are involved. We have even heard horror stories of children making thousand dollar purchases on their parents Apple iTunes account. Now, it seems Apple is making a marked attempt to stop the madness by giving parents a full blown disclosure before they purchase an app that carries potential purchases. 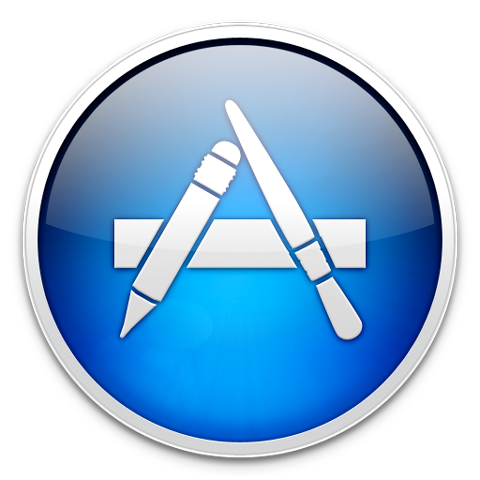 Apps that fall into the ‘freemium’ category will now have wordage that states “Offers In-App Purchases” in its listing on the app store. At first, the listing changes only took place on the desktop version of iTunes but over the weekend the changes went live on iOS, as well. While there were already a few warnings for apps heavy in purchases, the new heads up is much more prominent. Now, parents can expect to see a blatant line of warning directly under the ‘Free’ icon on every freemium app page. This change should make it exceptionally easy for parents to be able to decipher which apps are appropriate for their children and which are not. This change could be beneficial for Apple as well. Recently, they settled a lawsuit with the parents of children who made exorbitant in-app purchases; charging nearly a thousand dollars to their parents iTunes accounts. 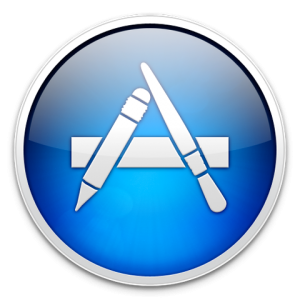 In light of all the changes, there has been a lot of debate regarding responsibility in regard to in-app purchases. The spirit of the debate is whether or not it is a parents responsibility to know the content of any given app before handing it over to their children or if Apple should harbor some of the responsibility for targeting minors with large purchases that they obviously should not be able to make without a parent’s consent. What do you think? Should parents be solely responsible for app content given to their children or should Apple claim responsibility for marketing large purchases to minors? Let us know what you think in the comments below.